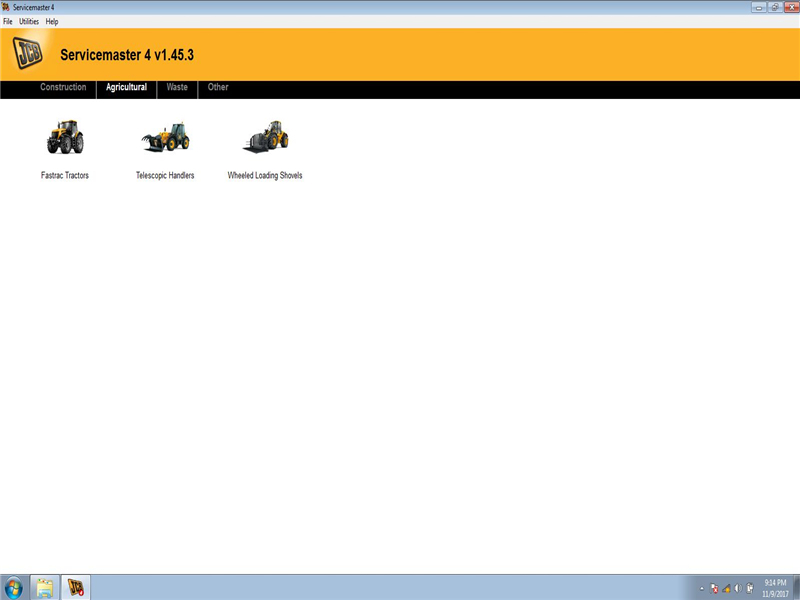 JCB Service Master is a gateway application allowing a large number of Vehicle Support Applications to be linked using one familiar interface. 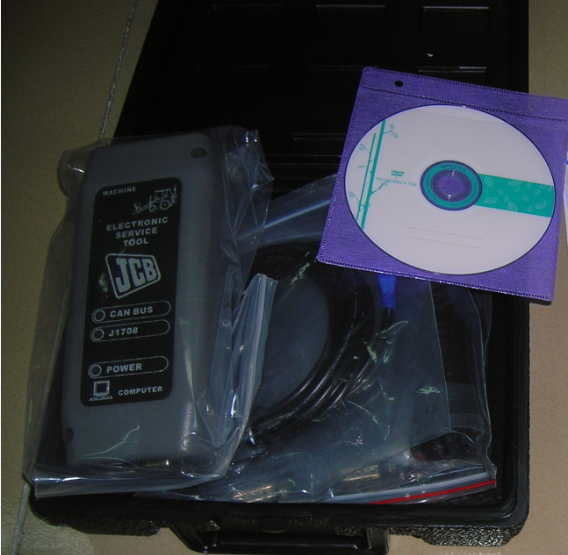 The interface acts as a graphical tool for selecting the target vehicle from a groups of Vehicle Families and triggering the particular Service Tool Application desired. 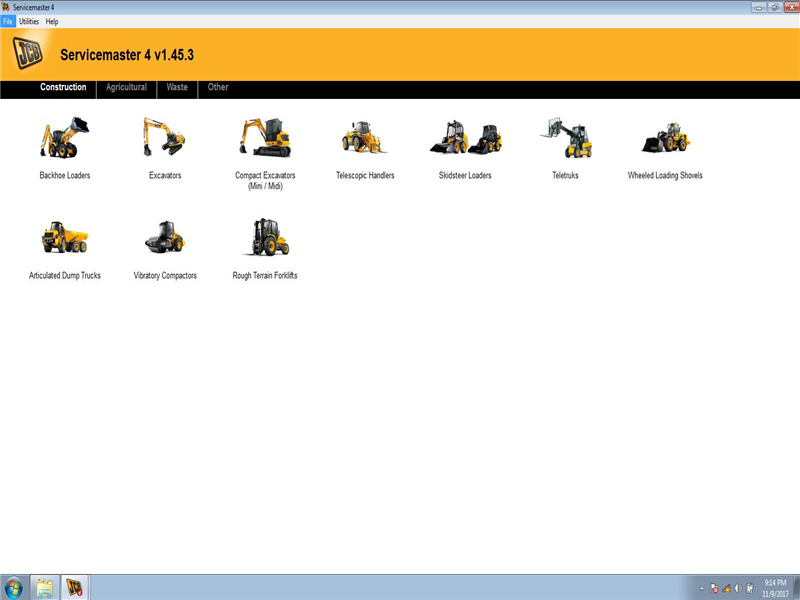 This removes the need for a user to 'remember' every individual service tool available and select which one if intended for a particular machine. 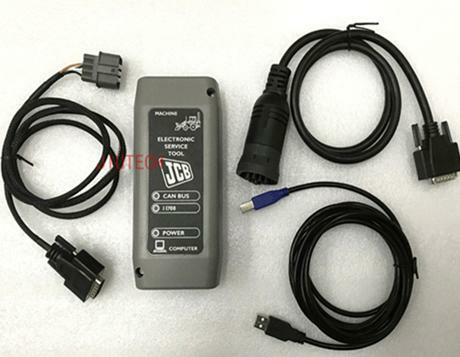 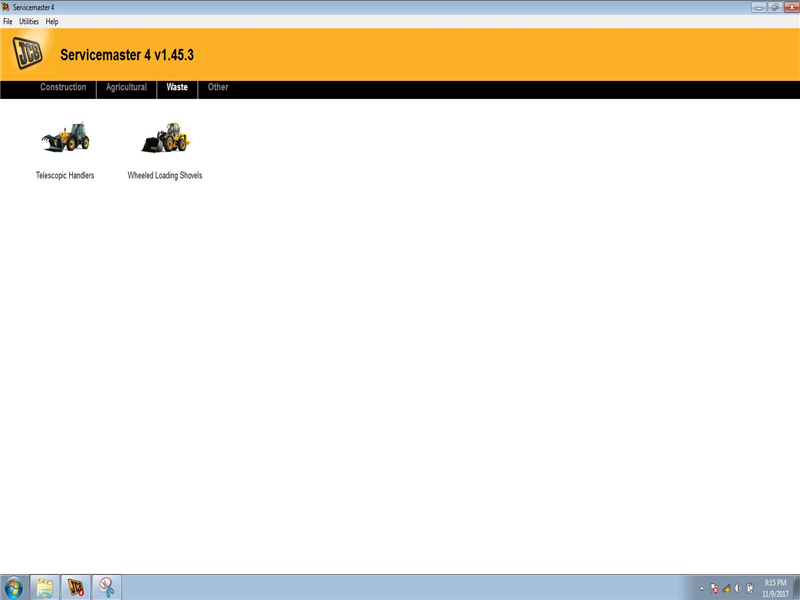 The JCB Service Master also provides several key features that will accompany all JCB projects, a Multi Language editing tool that provides a means of individual text string translation for all JCB Applications and a means to select a localised language translation for the each JCB Application.